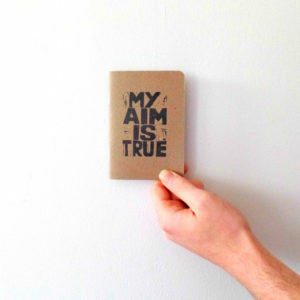 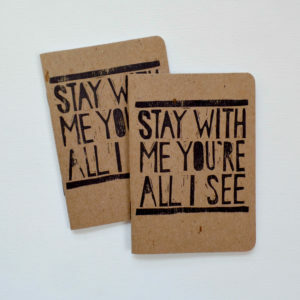 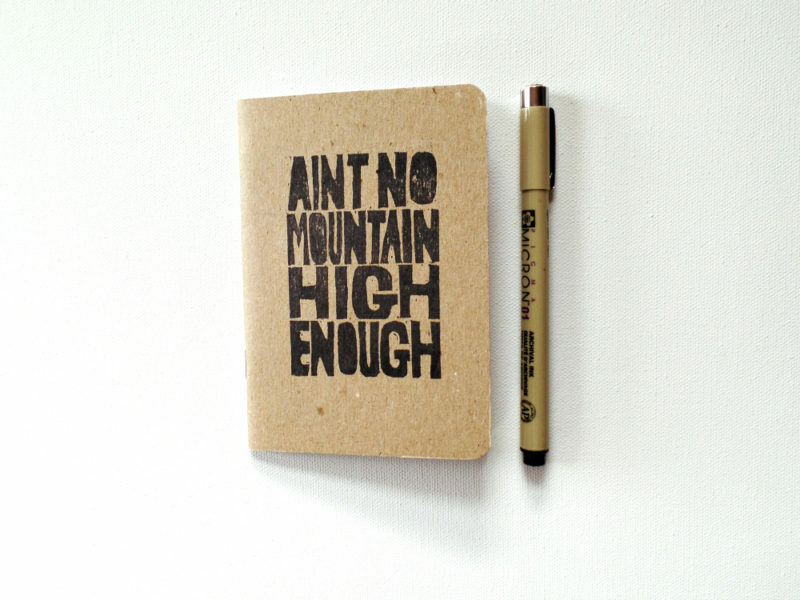 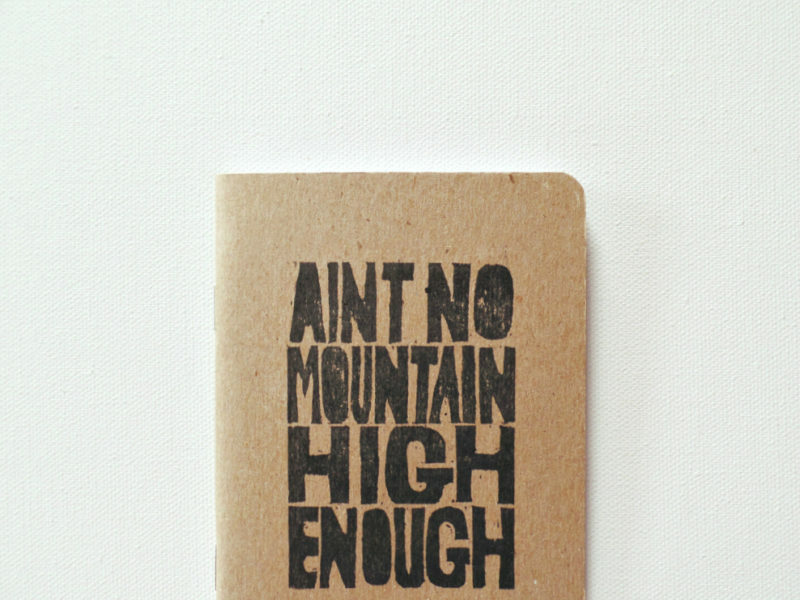 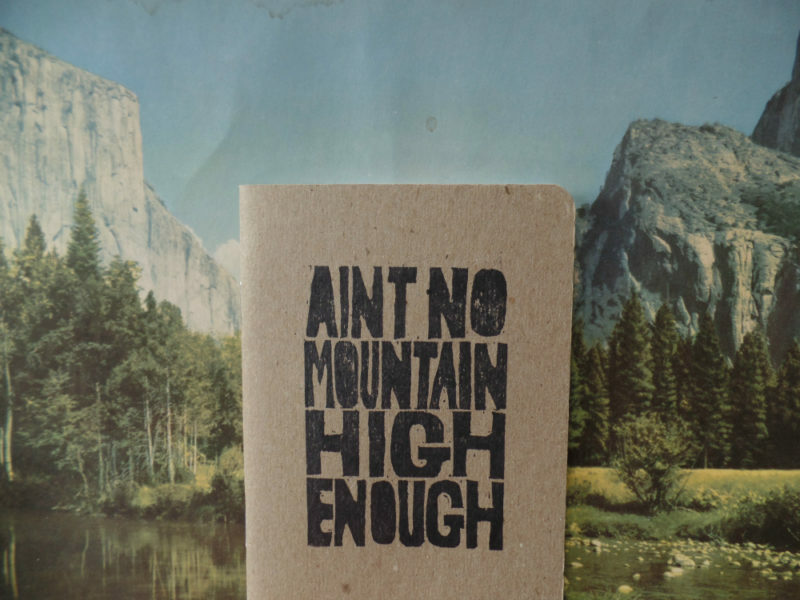 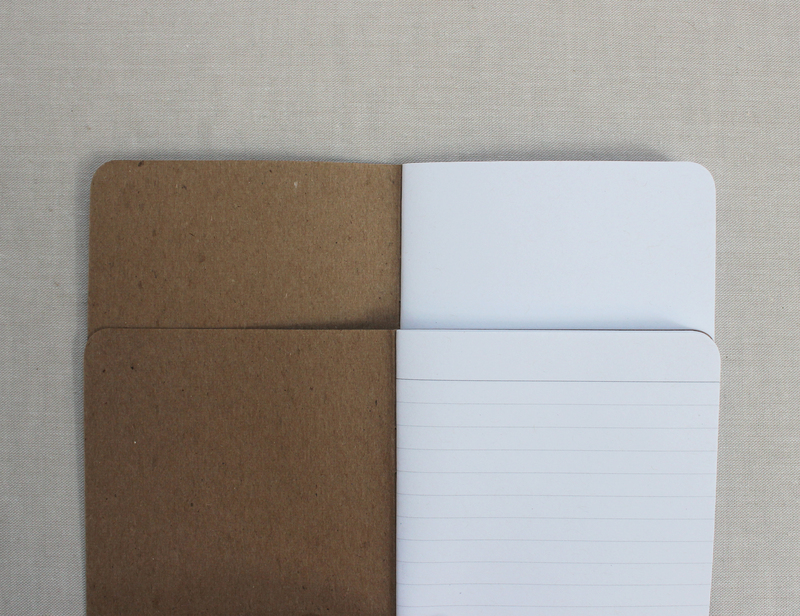 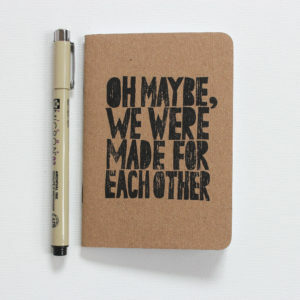 A sweet little notebook that says it all. 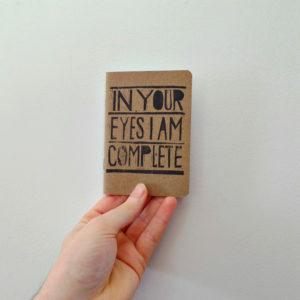 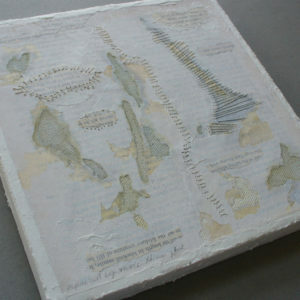 Perfect for the one you love or as a keepsake for your wedding vows. 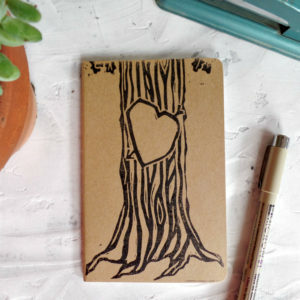 Hand printed with a hand carved block in black ink.